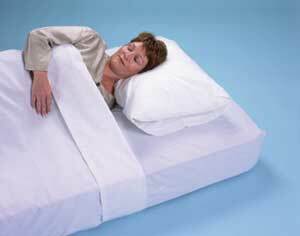 the Hospital contour fitted sheets. 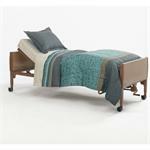 Both high quality and designed specifically for hospital beds measuring. 36" x 80". Washable. White only.